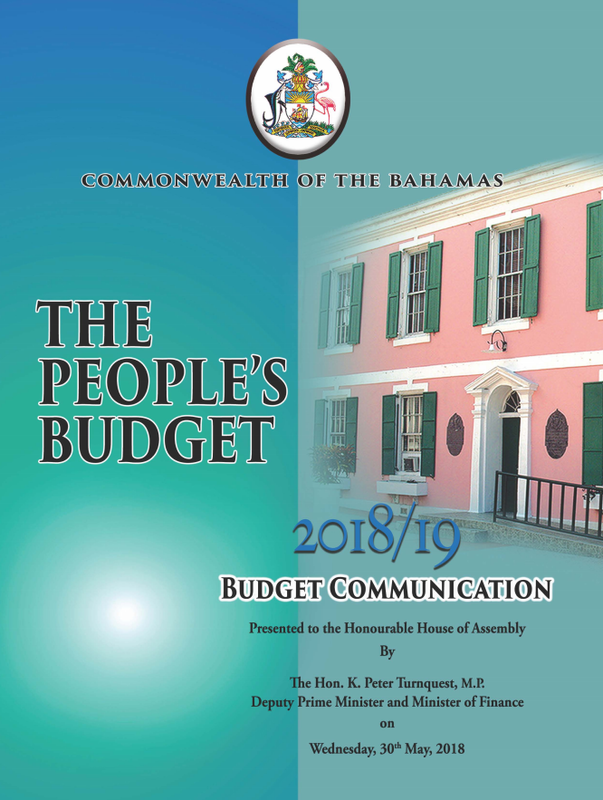 2018/2019 Budget Communication: The People's Budget. Presented to the Honourable House of Assembly by The Hon. K. Peter Turnquest, M.P., Deputy Prime Minister and Minister of Finance. 30 May 2018. 2017/2018 Budget Communication: Entering a New Era of Public Sector Accountability. Presented to the Honourable House of Assembly by The Hon. K. Peter Turnquest, M.P., Deputy Prime Minister and Minister of Finance. 31 May 2017. 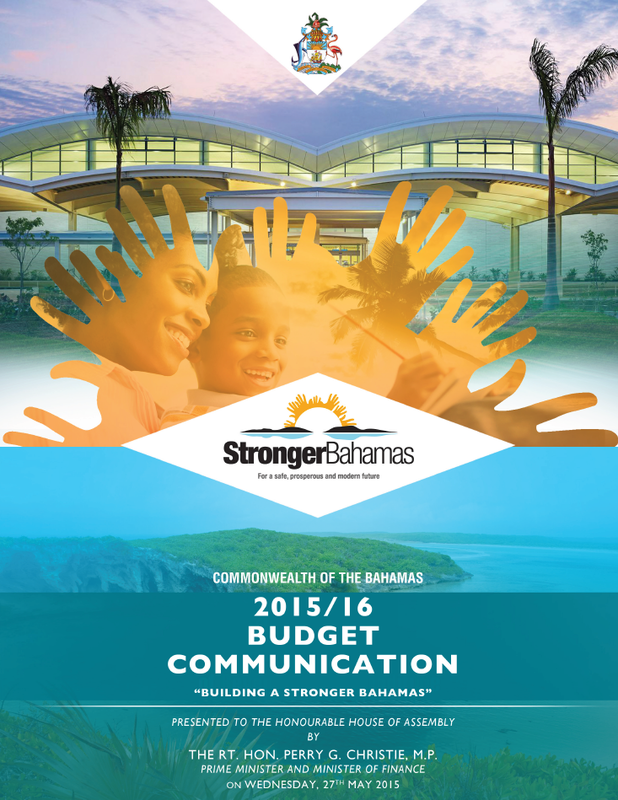 2016/2017 Budget Communication: An Agenda for a Modern Bahamas. Presented to the Honourable House of Assembly by The Rt. Hon. Perry G. Christie, M.P., Prime Minister and Minister of Finance. 25 May 2016. 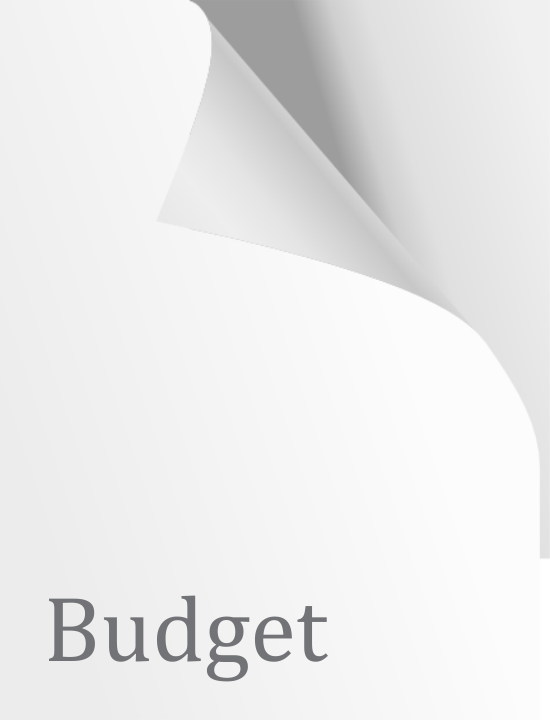 2015/2016 Budget Communication. Presented by The Rt. Hon. Perry G. Christie, M.P., Minister of Finance. 27 May 2015. 2014/2015 Budget Communication. Presented by The Rt. Hon. Perry G. Christie, M.P., Minister of Finance. 28 May 2014. 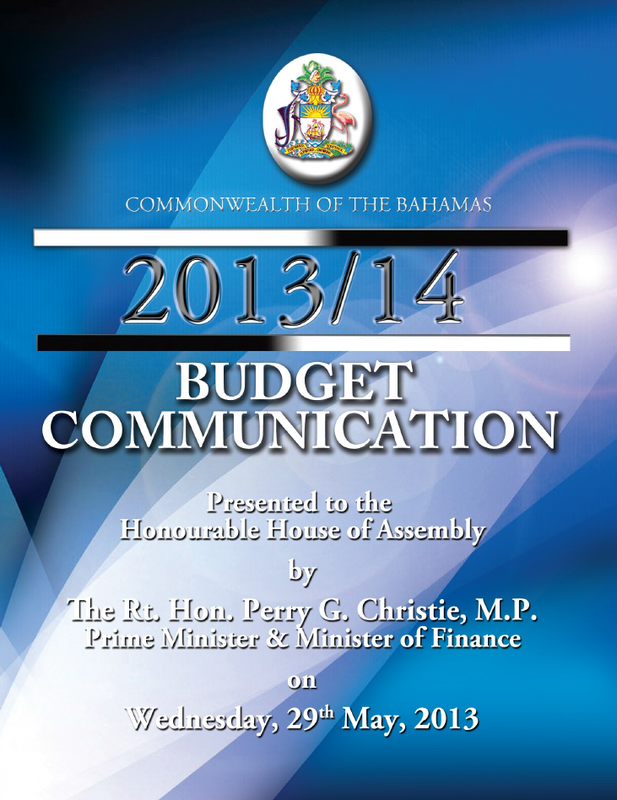 2013/2014 Budget Communication. Presented by The Rt. Hon. Perry G. Christie, M.P., Minister of Finance. 29 May 2013. 2012/2013 Budget Communication. Presented by The Rt. Hon. Perry G. Christie, M.P., Minister of Finance. 30 May 2012. 2011/2012 Budget Communication. Presented by The Rt. Hon. Hubert A. Ingraham, M.P., Minister of Finance. 25 May 2011. 2010/2011 Budget Communication. Presented by The Rt. Hon. Hubert A. Ingraham, M.P., Minister of Finance. 26 May 2010. 2009/2010 Budget Communication. Presented by The Rt. Hon. Hubert A. Ingraham, M.P., Minister of Finance. 27 May 2009. 2008/2009 Budget Communication. Presented by The Rt. Hon. Hubert A. Ingraham, M.P., Minister of Finance. 28 May 2008. 2006/2007 Budget Communication. May 2006. 2005/2006 Budget Communication. Presented by The Hon. Cynthia A. Pratt, M.P. Acting Prime Minister & Acting Minister of Finance. 25 May 2005. 2004/2005 Budget Communication. Presented by The Rt. Hon. Perry G. Christie, M.P., Minister of Finance. 26 May 2004. 2003/2004 Budget Communication. Presented by The Hon. Perry G. Christie, M.P., Minister of Finance. 28 May 2003. 2002/2003 Budget Communication. Presented by The Hon. Perry G. Christie, M.P., Minister of Finance. 30 May 2002. 2001/2002 Budget Communication. Presented by The Hon. Sir William Allen, K.C.M.G., M.P., Minister of Finance. 30 May 2001. 2000/2001 Budget Communication. Presented by The Hon. Sir William Allen, K.C.M.G., M.P., Minister of Finance. 31 May 2000.